Who has more inroads to damage a child psychologically, the parent with whom a child spends 85% of the time, or the other parent (also known as “noncustodial” parent)? 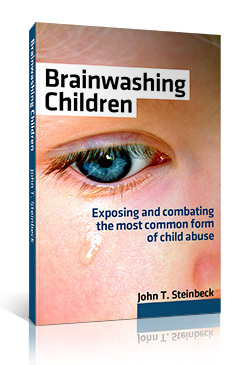 Clearly, the custodial parent has the most opportunity to brainwash, align, and otherwise create distortions and lies in a child’s mind. And because women are overwhelmingly awarded custodianship in divorces and paternity suits, the majority of emotional abusive parents are women (to be clear, this does not mean that fathers do not brainwash). Living with the child nearly full time provides a lot of opportunity to shape a child mentally and emotionally. Custodial parents have a lot of bearing in their child’s upbringing due to this massive imbalance of time awarded them compared to the noncustodial parent. And this time can either be productive or destructive. Which is why it’s important for courts in America to grant meaningful visitation to the noncustodial parents, especially if mental child abuse is alleged. 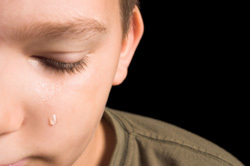 But sadly the opposite often happens– one parent is actually denied the ability to seek counseling for an abused child. So sadly, the parent with the most time with the child has the best opportunity to damage her own child psychologically… and if that’s happening to you, it’s time to get the court and CPS involved.